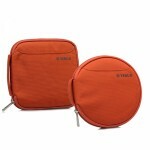 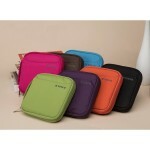 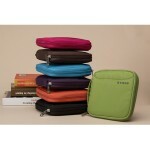 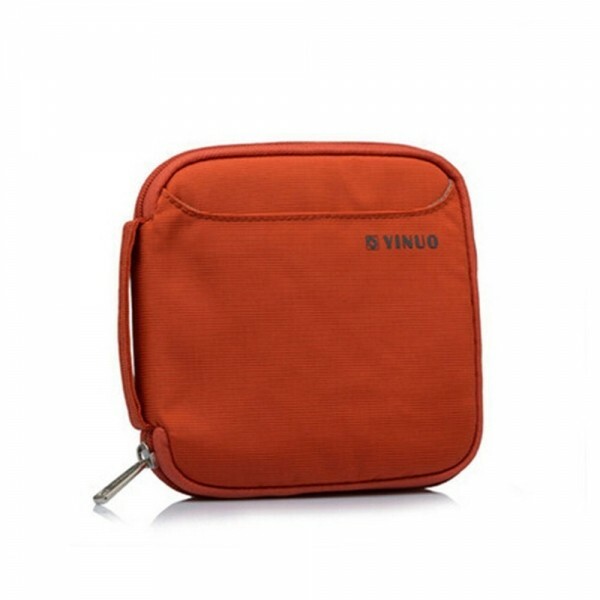 Looking for a CD storage bag to protect your CDs? This 32-Sheet Portable Waterproof Square Oxford Fabric Disc CD DVD VCD Wallet Storage Organizer Holder Bag would be a best choice for you! 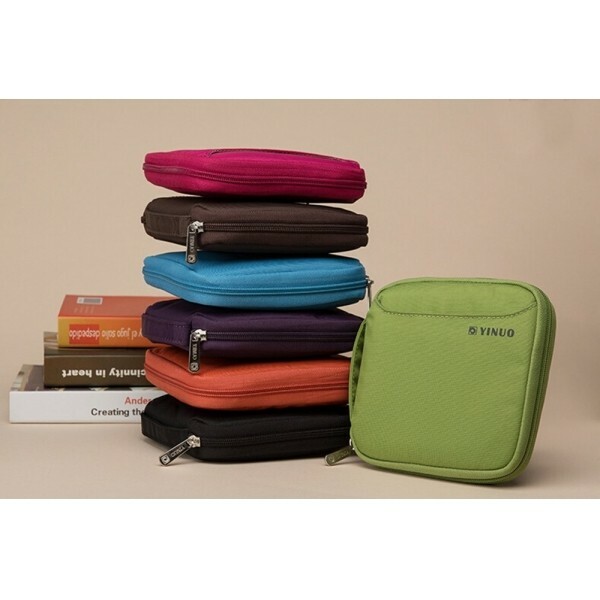 Made of high quality oxford fabric materials, it can hold up to 32pcs CDs/DVDs/VCDs at the same time to well protect them from dust, damp, scratches and other damages. With it you can collect your CDs and save a lot of space, and it also allows you to carry CDs in an easier way. Just buy it!